Attending a networking support group isn’t always convenient or meeting your needs. Scott and Andrew discuss the finer points on creating your own group. 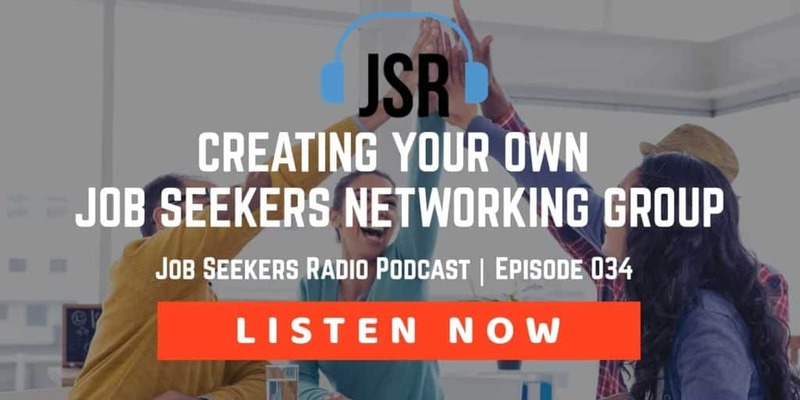 Listen to the podcast that makes a different in your career acceleration by establishing your own job club.